A second generation home builder since 1972. We pride ourselves in maintaining a great reputation and have learned through experience that a reputation is only as great as the weakest referral..
You should expect more from us. 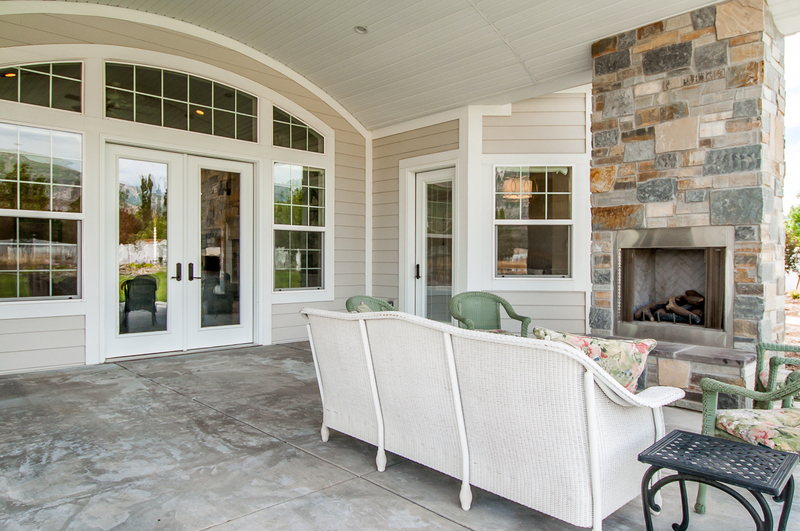 J2 Homes is committed to making your custom home building experience as worry-free and fulfilling as possible. The services J2 Homes provides assures you that all will be in order when occupying your new home. 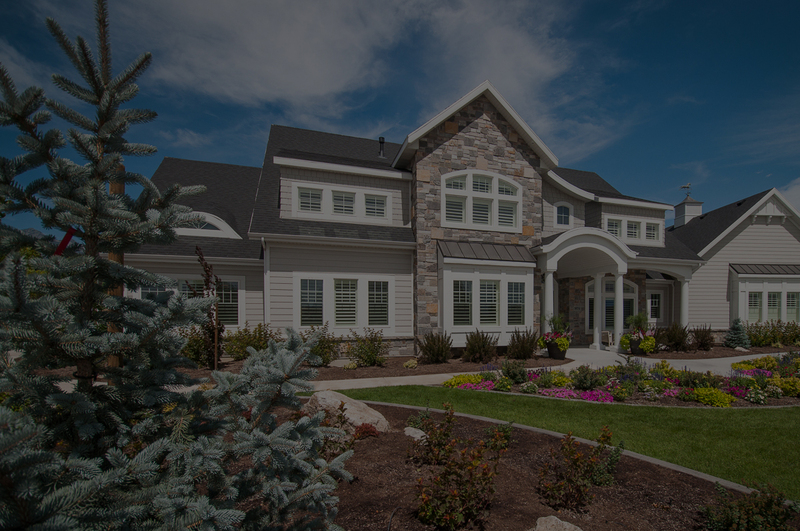 From contract signing to final cleaning, J2 Homes builds upon a strong foundation of integrity. We focus on the finer points. It’s our signature of excellence. 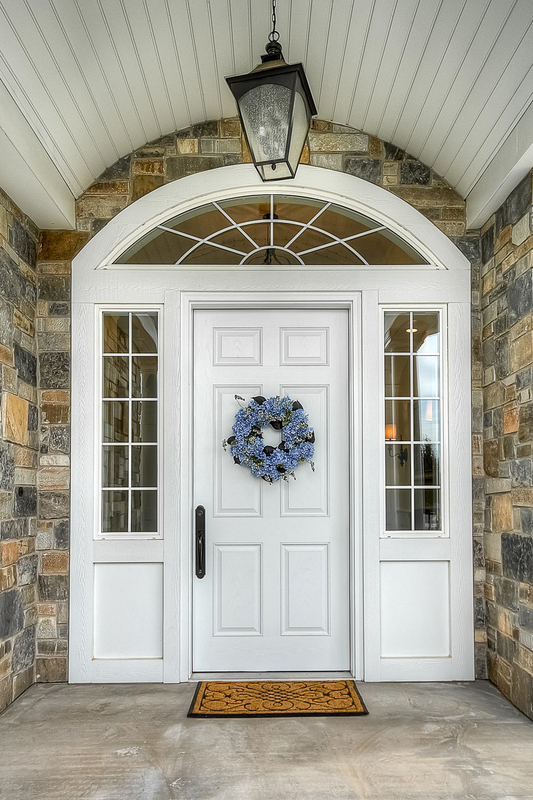 Home building is more than a project – it’s part of a process that requires knowledge and craftsmanship. Our experienced team is here to help. 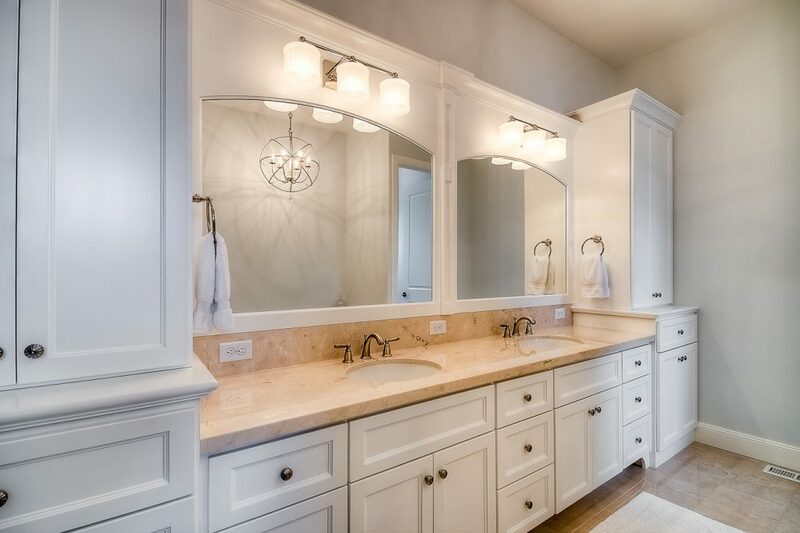 Our process is to ensure that your finished home remodeling project suits your tastes, lifestyle and budget. Call us today (801) 830-4242. Do you love your home but feel like you’ve outgrown your space? 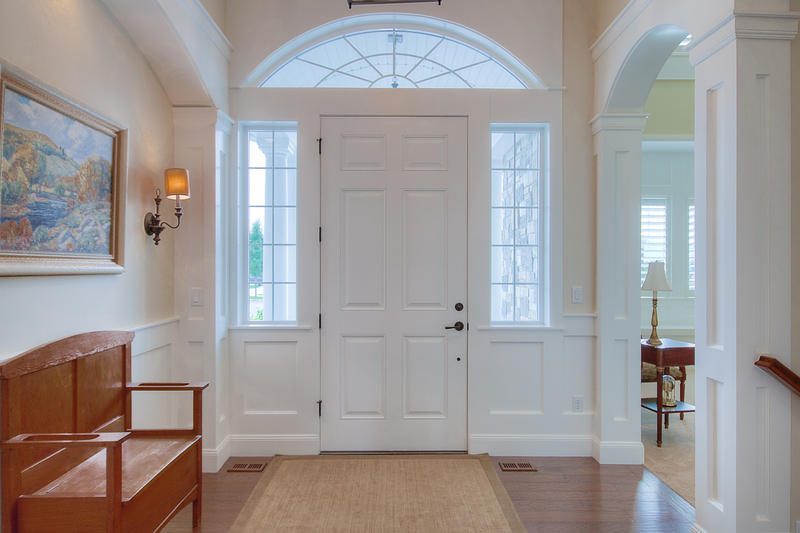 Expand your living space with an addition and give your home a NEW feeling. David and Lakshmi Dominguez, SLC, UT - David Dominguez, Professor of Law, J. Reuben Clark Law School, Brigham Young University. 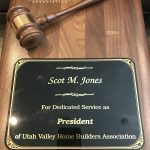 We recently had Scot Jones of J2 Homes complete a remodel for us. If you want to know what a professional looks like, it’s Scot! After such an unpleasant experience with another company back in 2006, I was terrified to ever do a remodel again. 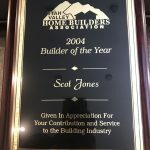 But Scot Jones of J2 Homes came to my attention through a good friend who had just built a home with him. So I called, and I have to say, from start to finish: Scot is a PRO! He not only listened, but he was also patient, thoughtful, and meticulous, and I felt like he “got me” and the needs of our family. He wasn’t afraid to tell me if I should go in a different direction. He had creative input and calmed me down when the idea of ripping up the upstairs started to freak me out. He was amazing at being a contractor as well as a “therapist”. Every one of his subs complimented him and felt privileged to be apart of his team. They all showed up on time and everyone communicated as the project went forward. In this business, that's a big deal. We love the results and would not hesitate to use Scot and his crew again. Our family highly recommends him and we are so thankful and honored that he would use his expertise to help us! 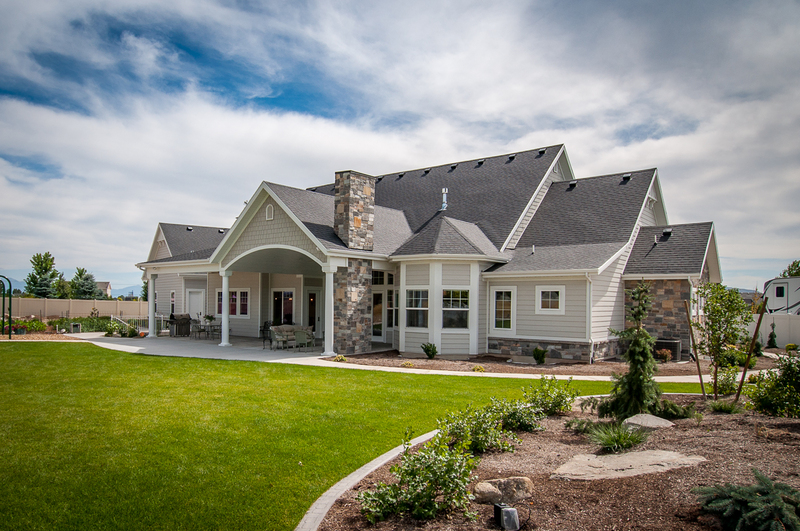 Debbie and Roger Williams: We chose J2 Homes as our builder because we noticed that they were the builder of all our favorite homes in the Parade of Homes. We have been very happy with our choice. Scot Jones has been wonderful to work with. He has been available to us for every concern or idea we have had, sharing his expertise which also embraced our ideas and consequently our home. The subcontractors were on time, easy to work with and did a great job. The workmanship on our home is the very best, yet the costs were reasonable. Scot is very particular and will make sure everything is done right and on time. 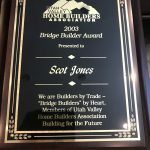 Scot is very personable and we feel we've made a lifelong friend while working with him during the construction of our home. Shirley and Lanny Britsch: Thank you so much for the wonderful experience we had while working with you as our contractor in building our new home. You were attentive to our every wish and always quickly responsive to our phone calls. We enjoyed our many visits with you as we walked through the home at various stages of construction and discussed what the next steps would be. You always alerted us in ample time about the decisions that would be coming up and gave us good advice all along the way. Many friends had told us about their difficulties of building a new home and how stressful it could be. Our experience with you as the contractor was just the opposite. It was a time we enjoyed. Your patience, thoroughness, and attention to detail gave us great confidence. We love the home you created for us. We have highly recommended you on many occasions to people thinking about building a new home. Any time that you need a positive recommendation, please send people to us. We could not be more pleased. We began the project by working with an acquaintance, and by the time we had finished, you were a life long friend. Thanks for everything you have done for us. Jennifer and David Baugh: We approached J2 Homes with a complex and unusual home addition project. J2 was great to work with as we progressed through the design and details of the project. We were very pleased with how the addition turned out. The quality of craftsmanship was exceptional and their attention to detail was outstanding. J2 Homes has been serving the area since 1972. We take pride in our attention to detail and high level of customer service. Our goal is to make the building process as seamless and stress-free as possible for our clients. J2 Homes has been serving the area since 1972. We take pride in our attention to detail and high level of customer service.